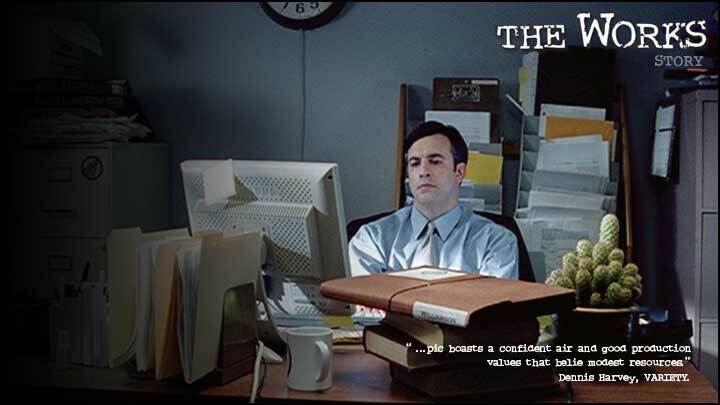 Victor Arnet (Joe W. Anthony) is a lonely corporate accountant on the top floor of the M-Core building. Victor has been locked in the day-to-day charade of his life for the past ten years. He’s had enough. It’s time to throw caution to the wind and resign. Victor’s hopes of resignation are halted with the announcement that M-Core owner Mr. M (Corey Allen), an eccentric wheelchair bound millionaire, is moving to the top floor, sending all offices one floor down. Floating in uncertainty, and the paranoid delusions of his immediate supervisor Gerald (Armin Shimerman), Victor’s situation at work deteriorates, as does the building’s aging plumbing system. while still confusing, begins to fall strangely into place.